Yorktown Plaza has two 6-story office buildings and 35,000 SF of retail. 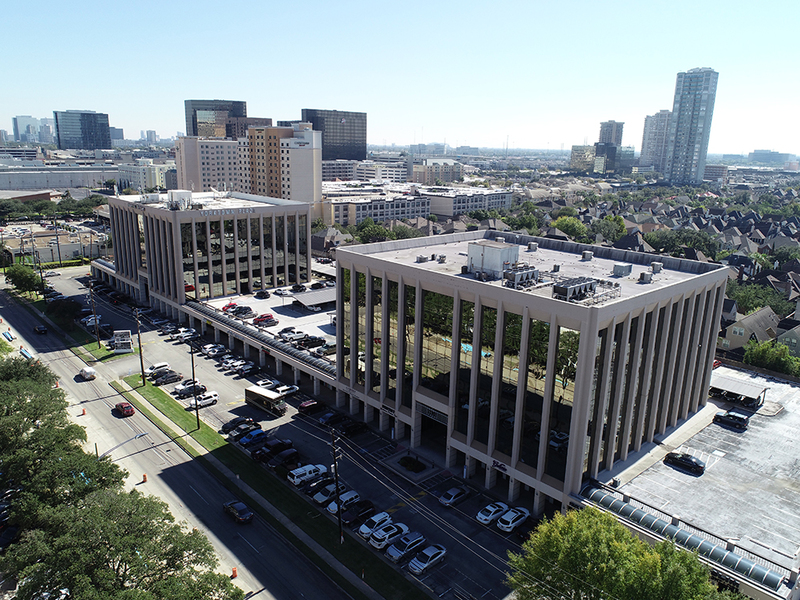 HOUSTON – (Realty News Report) – Braun Enterprises purchased Yorktown Plaza, a 196,000-SF office and retail complex on West Alabama near the Galleria in Houston. Yorktown Plaza, which is 54 percent occupied, includes 35,000-SF of retail and two 6-story office buildings in the 5300 block of West Alabama, between Yorktown and Rice. HFF’s Wally Reid and Kelly Layne represented the seller, Wedge Properties Management. Over the years, Houston-based Braun Enterprises has purchased and redeveloped 3.5 million SF of commercial space in Texas.